Alfresco cooking in the sun is always an enjoyable way to spend your summer months and what better way to cook your food than on a traditional charcoal barbecue. Charcoal taints your food with a great smoky aroma and fills the air with that barbecue smell that makes everyone’s stomachs rumble! With barbecue season just around the corner why not invest in a great charcoal barbecue that will give you years of great cooking, we even offer FREE express delivery! 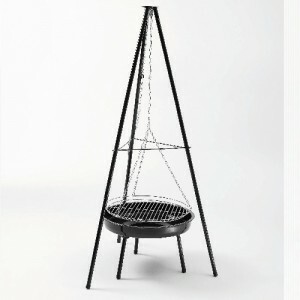 Garden Oasis have a great range of charcoal barbecues for you to choose from which suit all tastes and will fit in your garden, no matter what size! For a cheap and cheerful option why not try our DIY barbecue kit which can feed up to eight people and provides you with the fun of building your own grill. We have a great Piccolino barbecue which comes in a variety of colours and it easily portable, perfect for you to take on day trips! For parties and large gatherings we have our great broiler and smoker barbecues which are designed to feed large groups at once. With so many different sizes, colours and capacities for you to choose from there will always be a charcoal barbecue at Garden Oasis that will fulfil your needs and requirements. Get yours today! 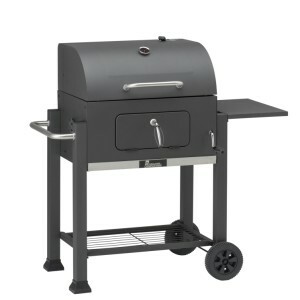 The Black Taurus 660 Charcoal Barbecue from Landmann has a host of features that will ensure succ.. 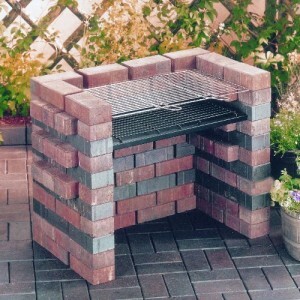 This DIY Barbecue Grill Kit is a must for anybody looking to build their own barbecue. The kit in.. 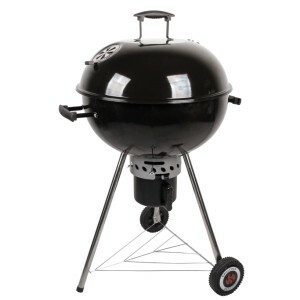 The Grill Chef Cast Iron Barrel BBQ by Landmann is a high quality and compact barbecue, making it su.. 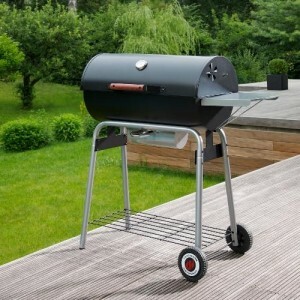 This modern Grill Chef Tennessee Charcoal Broiler from Landmann is a fantastic option for a BBQ this.. The Grill Chef XXL Broiler Barbecue from Landmann is the ideal barbecue for entertaining a large gro.. 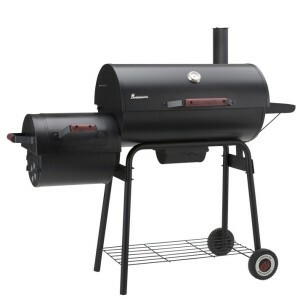 The Kentucky Smoker Barbecue from Landmann works by having two chambers. The largest is where the.. This stylish Landmann Grill Chef Kettle Barbecue is the ideal bbq this summer to cook up a feast for.. 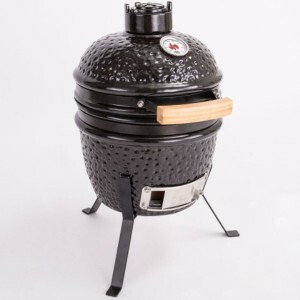 This stylish Landmann Grill Chef Kettle Barbecue is the ideal BBQ this summer to cook alfresco for f..
Landmann's Mini Ceramic Kamado Barbecue stands at just 57cm tall making it ideal for use as a tablet.. 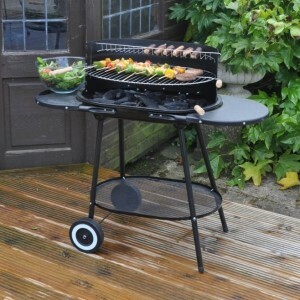 The Oval Steel Trolley BBQ from Kingfisher is a traditional, lightweight and portable barbeque which.. This small, stylish Piccolino barbecue crams an array of features into its bold design, including.. The QG45-45 Charcoal Barbecue from Sandrigarden is an attractive pedestal design that will look good.. 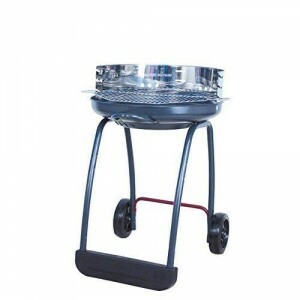 The QG600 Charcoal Barbecue from Sandrigarden is an attractive design with an octagonal cooking gril.. 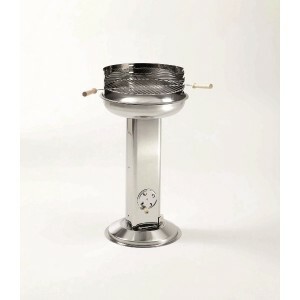 This easy to assemble Pedestal Barbecue from Landmann is constructed from stainless steel through.. 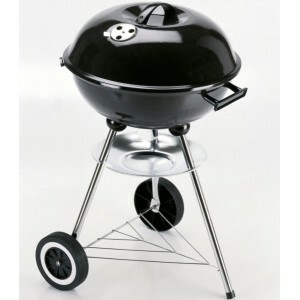 The Landmann Black Taurus 440 Charcoal Barbecue has a compact design, making it suitable for small g.. 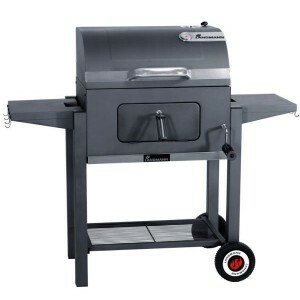 The Tennessee Charcoal Broiler Barbecue as a new addition to the Landmann range and with such fea.. 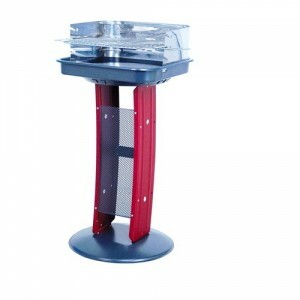 The innovative Tripod Barbecue from Landmann is designed in such a way that you have the choice o.. The Vinson Smoker 200 Barbecue from Landmann is the ideal barbecue for entertaining a large group of..